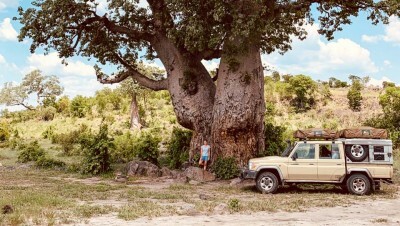 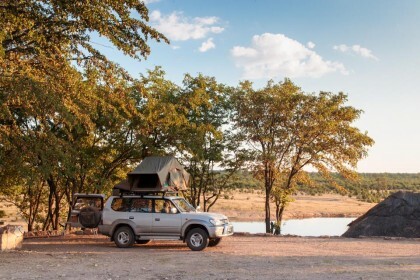 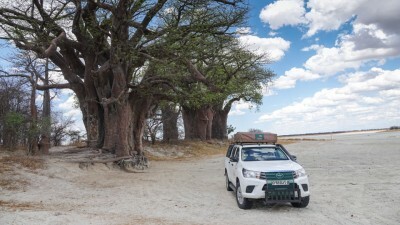 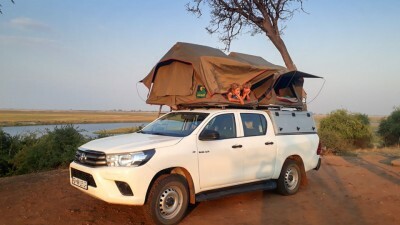 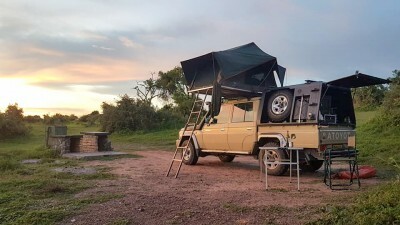 We spent 2 weeks of pure happiness in Zimbabwe (Hwange) and Botswana (Chobe-Savute). 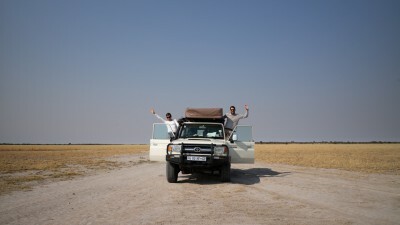 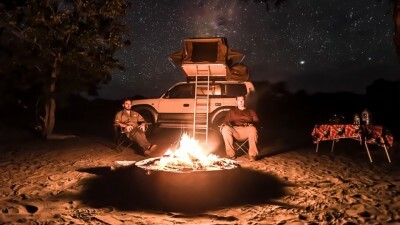 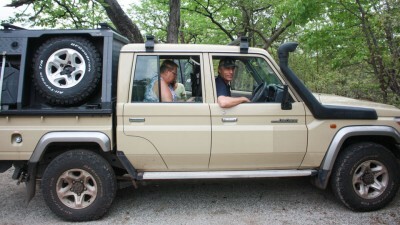 We have been travelling as selfdrivers for many years in Southern Africa and the magic still operates as much! 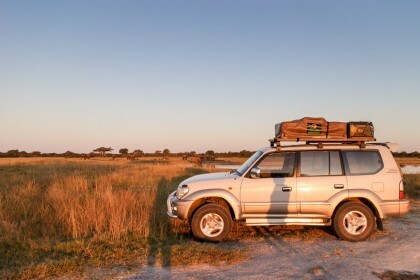 If you are willing to an adventure but you are beginners, you are in the right place! 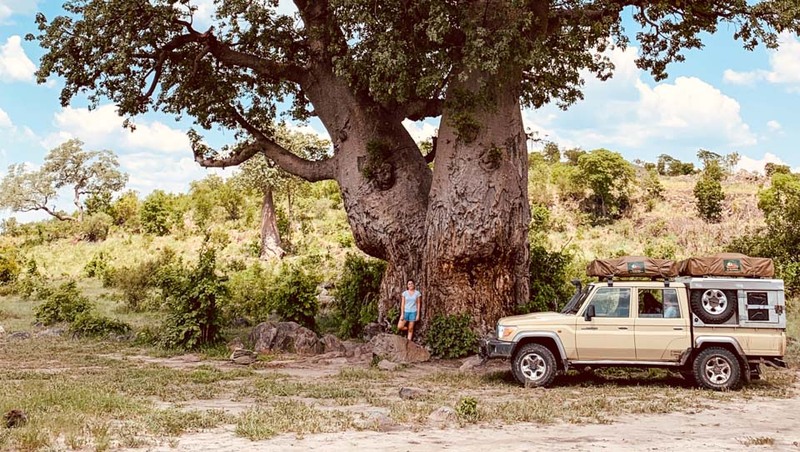 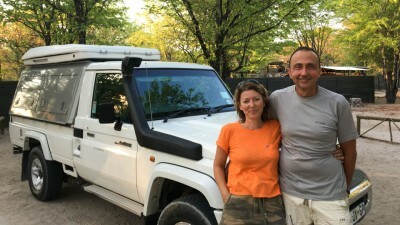 Julie and Vincent will be at your disposal for assisting you to define the perfect itinerary and making your reservations, giving you a high quality and very well equipped vehicle, then providing good advice for driving. 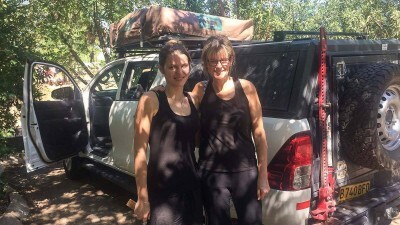 If like us, you are experienced selfdrivers, Julie and Vincent will also be very valuable: an efficient management of your bookings, a perfectly adapted vehicle (the Prado is just amazing!) 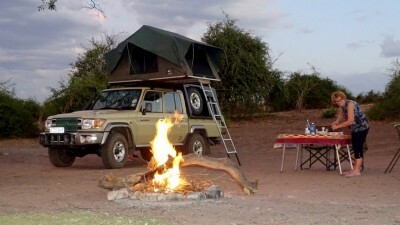 with a smart complete equipment. 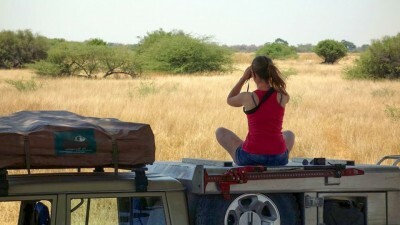 The last but not the least, you count on a strong sense of service and a real consideration for other people. 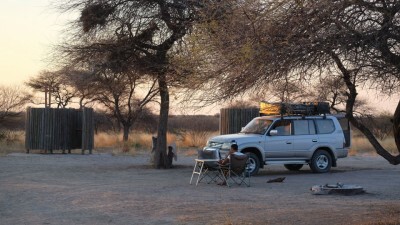 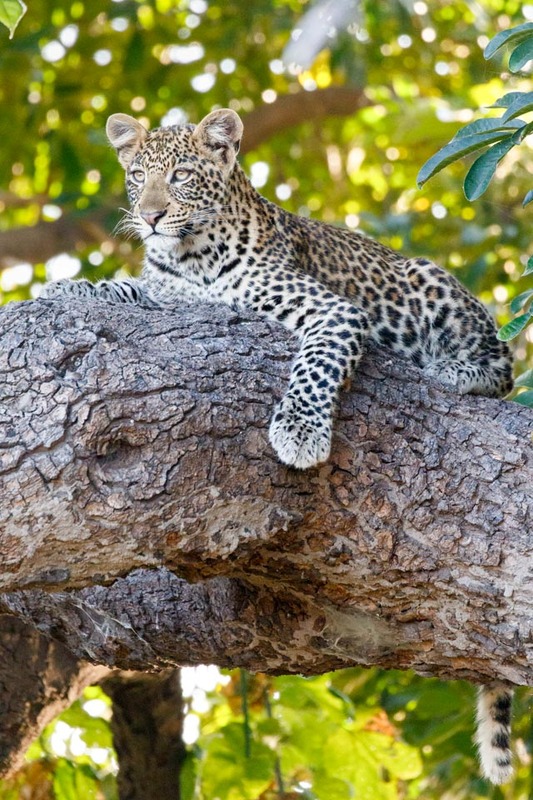 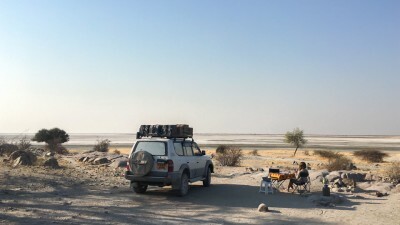 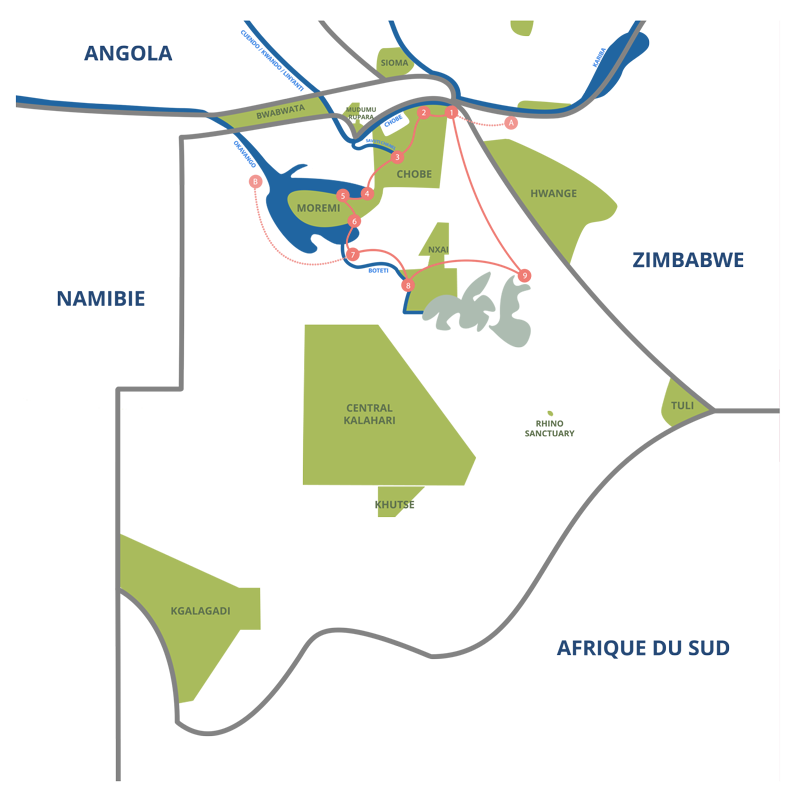 We love Southern Africa and we appreciate the services offered by TAWANA. 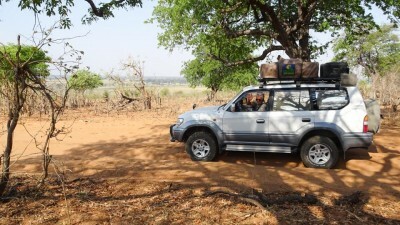 This is also the second time that we appeal to them … and it will not be the last! 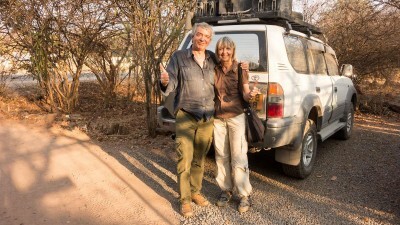 So, if you want to discover or discover again the pleasure of selfdriving in the bush, do not hesitate to ask Julie and Vincent!